People always tend to perceive diet or dieting as a special course of food that helps a person to lose weight. In fact, dieting is intake of right kinds of food that enables people to lead ahealthylife. Noticeably, this is what all dieting service brands are offering to their end users. Prime Minister, Narendra Modi’s Make in India, Wellness project has fueled exuberance among the wellness enthusiasts and entrepreneurs in India, as the movement has created three million job opportunities. These diet clinics are not only flourishing in metros and tier-I cities, but also in tier-II and III cities. Diet Clinic, Diet Mantra, Diet Lounge, Diet Dr. Clinic and My Nutrition are some of the key players in this good food illustrator’s category that are operational across India via franchising and other channel partners. India ranks among the top 10 global growth markets for nutrition F&B, reports PwC research and analysis, Euromonitor. The agency further reports that globally, growth in nutrition F&B is being fuelled by emerging markets, with markets such as India, China, Brazil and Indonesia expected to add more than $ 100 billion USD between 2012 and 2017. Weight loss is a $55 billion-a-year industry globally, CNBC reported. Also the Indian health and wellness market is estimated to around Rs 25 billion with a year-on-year growth of over 25%. “There is an increasing focus on preventive healthcare for physical and emotional wellbeing given the rise of lifestyle related diseases. Resilience in consumer spending on wellness products and services is a reflection of increasing consumer awareness and acceptance of wellness as an integral part of one’s lifestyle. Also, expansion into tier II and tier III cities has been the key growth drivers for the industry,” says SandeepAhuja, Managing Director, VLCC Health Care Limited. VLCC operates via franchise model to partner with local people who understood the consumers from that region. The brand has very aggressive growth plans to enter tier- II and III towns where the real estate cost is low and youth aspiration is high. 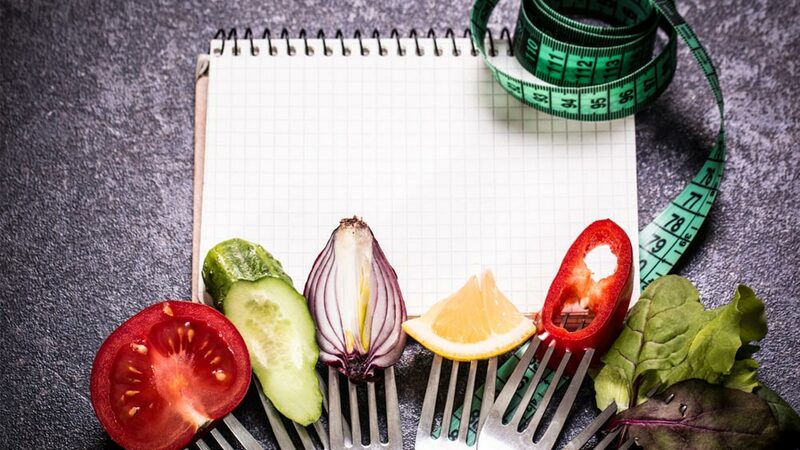 Franchising in dieting segment is also winning accolades as this is the tried and tested business model that helps in the rapid growth of the brand. Franchising helps these diet clinics to expand the network of their own outlets for maintaining the standards of the brand and avoid brand dilution. An emerging sub category of dieting and nutraceutical, Fortified Foods and Beverages (FFB) is winning attention of the good health enthusiasts in India. FFB alone constitutes 54 - 55% dieting services and retail industry. FFB is the largest segment within the nutrition food and beverages market. Fortified beverage mixes, biscuits and oils comprise over 80% of the overall FFB market. The category of fortified oils has tremendously grown with sharp increases in prices during the last one year due to high inflation in the country. Players are also adding new categories to the FFB product portfolio, such as noodles, cooking sauces, eggs, probiotic yoghurt, etc. Practicing to focus on high rewarding biz..